A couple weeks ago we were contacted to do a surprise proposal session on Kyle Field! It was an honor to say the least! 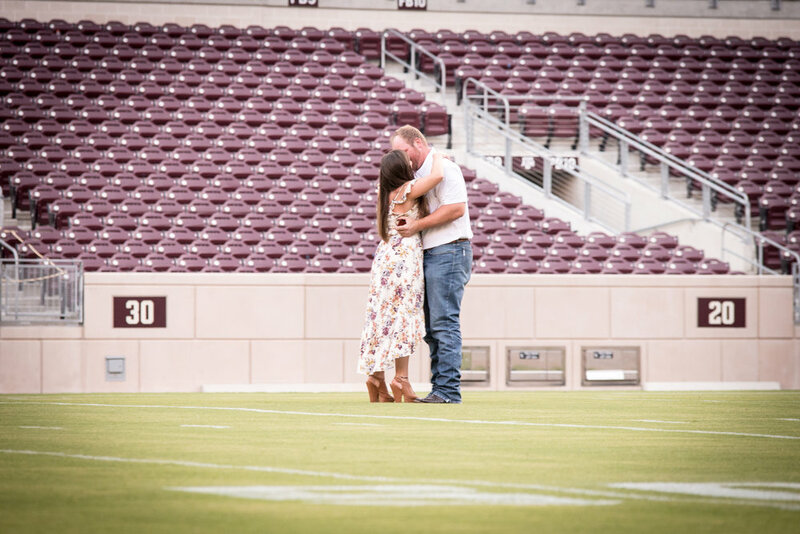 Kyle Field is a very sacred place here in Aggieland and being able to capture Skylar saying YES was truly amazing!